Sign up for Broadjam today to follow karenheart, and be notified when they upload new stuff or update their news! Karen is a singer/songwriter who plays guitar and piano. With this album she explores her childhood faith and challenges listeners to do the same. 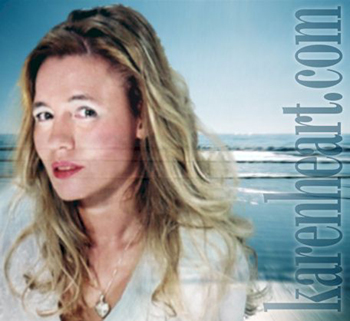 Karen has worked in the music business and has recorded two CD’s and one six song cassette of mostly original material. Karen toured on the east coast, achieving regional success with a local girl band. She is an experienced worship leader, having served at Horizon Christian Fellowship, Calvary Chapel of the High Desert, and others. She toured with The Rising Stars, studied music at Point Loma University and recently served on the board of LA Women in Music.